There are a couple of reasons why I haven’t fully embraced the notion of a homemade, handmade foodie Christmas before. Firstly, I’m rarely organised in time to do the sort of longer term, big batch gifts. You know, the sort of stuff you put in jars. And leave there for at least two months. Secondly, as someone who does all kind of crafty stuff, I’m a little cautious when it comes to making gifts. I’ve never been as unlucky as a friend of mine (she knits beautiful, intricate sweaters for her family which they put away in cupboards because “They’re not quite me.” Um, well give them back? Give them to someone else? I’ll stop now…) but suffice to say, I’m wary of putting hours and hours into a gift that might not be suitable or let’s face it, welcome. Or in this case, edible. Leaving all that aside…this year I was ready early, we’d been to a jam and chutney class at the Make Lounge and I was making the most of a bigger kitchen. Although I no longer had my hoard of saved jars, as I had to recycle them when we moved, I found that the internet will send me a kabillion jars for not very much money …and they have red spotty lids. Anyone who knows me can tell you I’m a sucker for red polka dots. 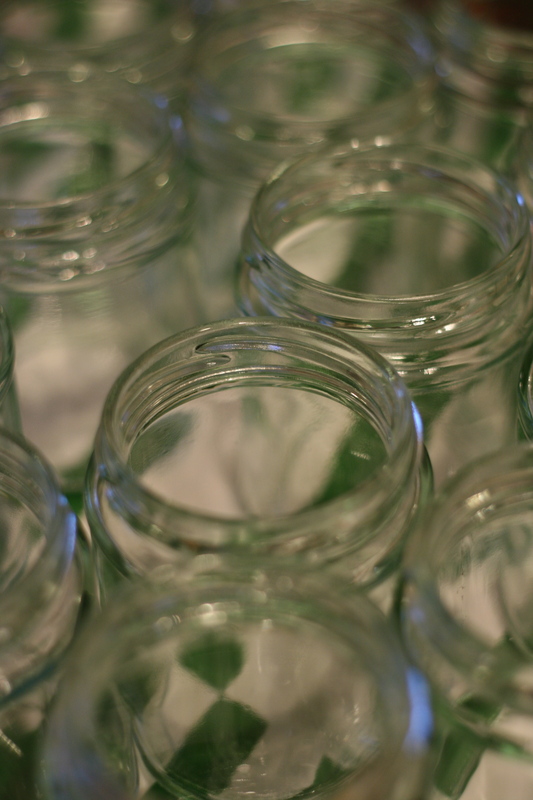 Once you have 72 jars, you feel under pressure to fill at least some of them. Ahem. I went with a couple of Nigella recipes – by accident, as I was looking for a seasonal pumpkin recipe and then found her Christmas Chutney one and figured that if you’re going to make the entire house stink of boiling vinegar you might as well go for broke. 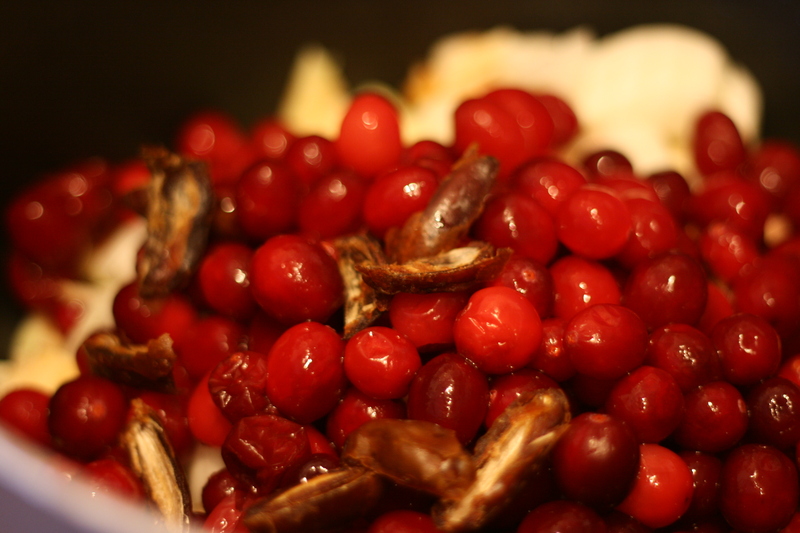 The Christmas one is almost the same as here, though it specified fresh cranberries which I found (frozen) in Sainsbury’s and has dates as you can see here. After quite a lot of chopping, the ‘cook down into a mush’ method couldn’t be simpler and it makes about a dozen (7oz) jars of red berry goodness. A quick lick of the spoon – after it was finished with, of course – was delicious, though of course it will have changed and mellowed to lose some of its vinegary tang when it’s come to its full maturity after, yes, you’ve guessed it, two months in the cupboard. I’ll be delivering some of this to Vanessa’s “Let’s Make Christmas” blogger swap on Friday and will provide the actual recipe used, of course. I’d also hoped to have a couple of other things ready, as the deadline is also helpful for getting my own Christmas presents all done and ready, but we’ll have to see! As well as some sweets and baked goodies nearer the time, I’m also going to be making a very big pot of lovely Tommi Miers‘ fabulous Chipotles en Adobo. This hearty salsa (she tells me it’ll last for years, at least two but it’s too addictive to hang around for long in your fridge) is a fantastic addition to both Mexican dishes and anything stew- or casserole-like that needs a little souping-up. It’s easy to make, just takes an afternoon of pot watching. And chopping. There’s one other project that is due to mature in mid-December. 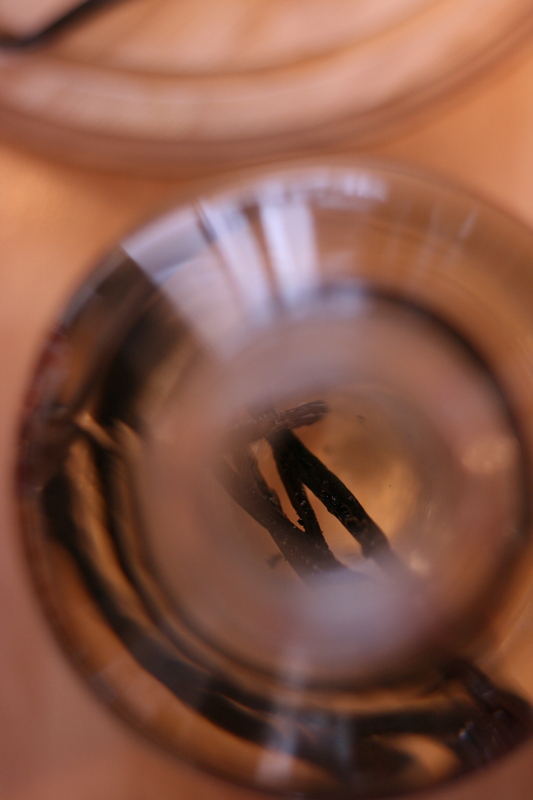 Homemade vanilla essence is simple to make but again, it’s a question of time. It requires at least eight weeks to mature. 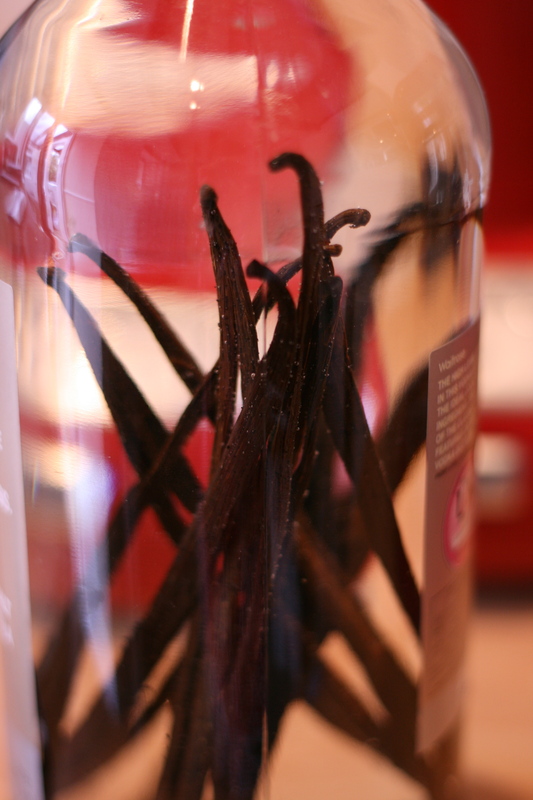 To make it, get yourself a 1.5l bottle of vodka and approximately 20-30 best quality vanilla beans. Roll, flatten and split the beans and scrape out the tiny seeds with the tip of a very sharp knife and drop them into the bottle with each and every split pod. Leave for, you guessed it, two months. Sigh. Now to decorate them – Labeley is aimed at beer but I think we can repurpose? 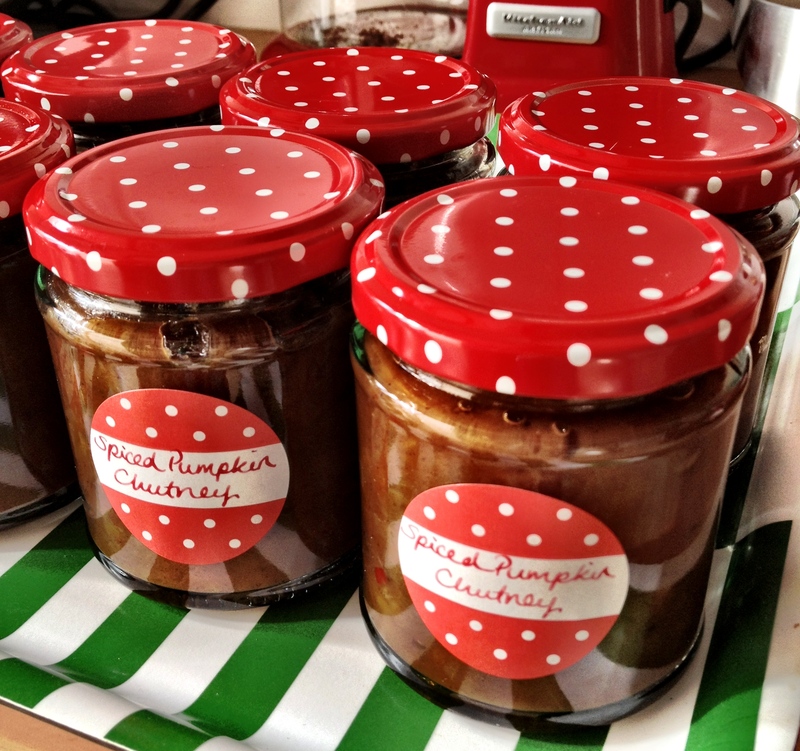 It can work out to be relatively inexpensive to make big batch presents like this, although saving jars rather than buying them obviously helps, as I tend to go for as good quality ingredients as I can afford. It’s perhaps sensible compared to say, stocking up at one of the luxury food halls – and part of the attraction there lays in the beautiful packaging and the tradition of it all. This big-batch approach obviously makes sense if you’ve got a large group of friends and colleagues to buy for. But I don’t necessarily agree with people who say that homemade is a ‘cheap’ option and it certainly doesn’t mean less care or affection than something bought “in a real shop”. Suffice to say that if you see me proferring a jar or bottle of something your way this December, it’s because I think you’re someone with a discerning palate, and someone about whom I cared enough to make something for, from scratch. Plus if the chutney is terrible, you’ll just chuck it in the bin and we’ll still be friends, right? I find chutney to be the most stressful of homemade edible Christmas presents, mainly because of the required maturation time and the fact that I’m rarely organised enough to make it the required months in advance for it to be tested before being gifted. Cakes, biscuits, jams etc will all get a taste test to make sure they’re up to scratch but I’ve given pots of chutney before with the addendum, don’t open it until January and I’m really sorry if it’s crap! Saying which, I really need to get cracking on this year’s batches. You’ve so inspired me to get moving, Gail! Ooh, whatchoo going to make? I should have some family favourite recipes up soon too – seeing as I’m not going to be at home for Christmas, I’m going to have to make all the things that my mother usually has in stock! I’ve got a small batch of bramble jams, damson jelly & damson chutney all ready to give as presents. 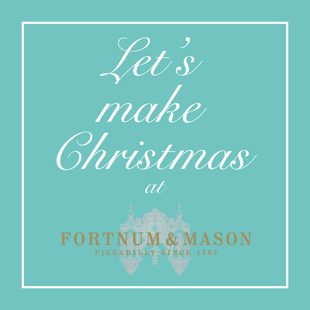 And hoping to do the biscotti, Christmas truffles and luxury dates nearer the day. Absolutely agree making gifts not the ‘cheap’ or ‘uncaring’ option, it takes up a lot of time and planning but at least it’s less stressful than facing the dreaded Christmas Crowds!! I hate shopping at the best of times (bar food shopping, of course, who could hate that?) but thinking of London streets and the masses makes home-made even more attractive. Luxury dates sound good! I’ve got some dessert wine stashed which will go with homemade biscotti too. Also nougat is on the cards – just because I’ve always wanted to try making it! One thing we do with friends is an early Xmas meal instead of gifts. We do a roast goose and trimmings, they bring wine, port, bubbly and cheese. And then we chow down like pro gluttons for several hours. It’s a great alternative. We’ll be having chutney for dessert when we come to your house. I just wanted to say thank you. I got the lovely jars of chutney yesterday at the gift exchange. I’m sure they will be delicious, but will of course keep them for a while before I try them. And I’m completely smitten with the red polka dot lids and the cute labels! How Christmassy, perfect. Lovely to hear from you, I hope you enjoy them! Thoroughly recommend making your own vanilla essence. I do and it’s wonderful and keeps forever. Excellent aromatherapy too, just take a sniff if you’re feeling blue and I promise the smell will fill you with warm fuzzies. Yes, I *love* the smell of vanilla – will definitely be keeping some of the huge bottle for home. I love your lat sentence so much a am going to open my post on Let’s make Chritmas with your quote.